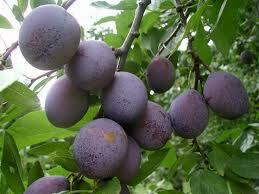 Fruit trees are available throughout the year at Afralia Flora Nursery. Orange Trees available from Afralia Flora Nursery. Oranges are easy to grow.